Large Handcrafted STATE Wall Decor. 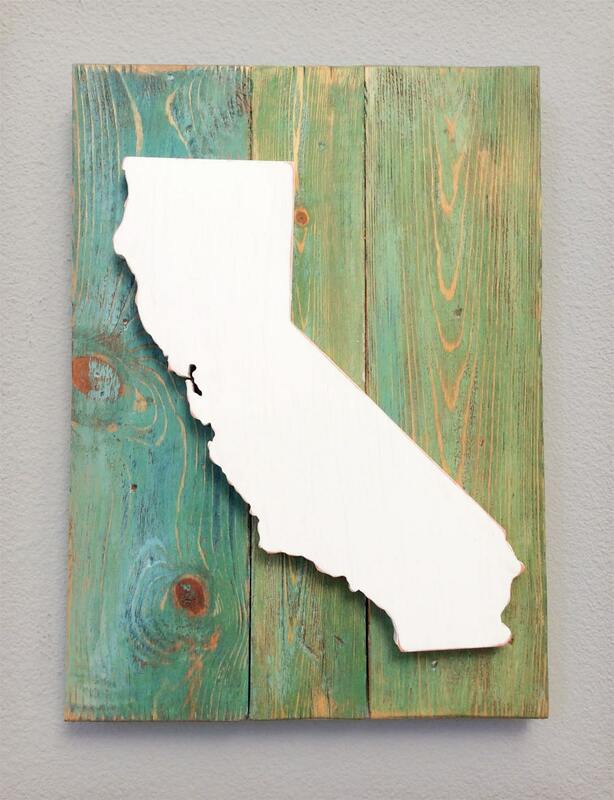 (Sizes may vary a bit depending on state shapes - sizes vary from appx 20"x14" to 20"x17", or 17"x17"). 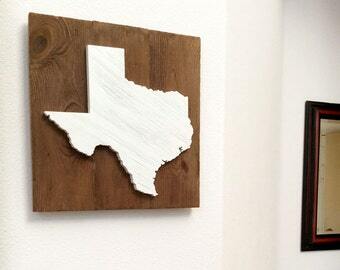 This rustic state wood cut-out wall decor is hand crafted, manually cut (not auto laser cut), and made to order. 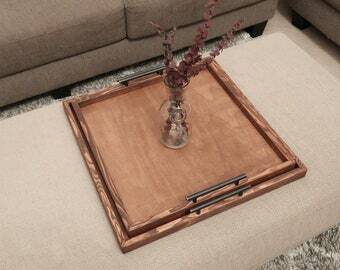 Fine craftsmanship at it's best! Available in several different color options and combinations. These wall art pieces are available in 15 different colors options as shown in listing images (above). Each piece is made to order. Creator of these art pieces has over 18 years experience in wood construction, and also has an creative artistic background, and so he really enjoys this aspect of creating with wood. appx 20"x14" to 20"x17", or 17"x17"
Came very quickly, thank you!